Welcome to North Pointe Now! 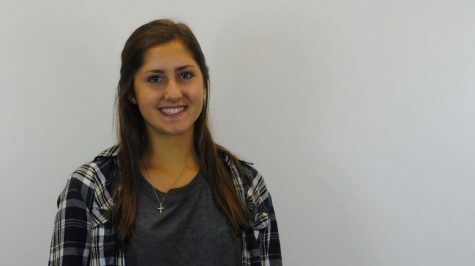 I’m Lindsey Ramsdell, junior and Co-Editor-in-Chief. I’m also treasurer for my class council, part of Link Crew, NHS and Health Careers Investigations Club. When I’m not in room B302 or writing stories—which is rare—I’m usually practicing field hockey or ice hockey or volunteering at Beaumont Hospital Grosse Pointe. I enjoy spending my time on the water, watching Netflix or sleeping. Find a North Pointe, or just browse our site, and get reading!